Congratulations to the winners - Dana Norris, @thejordanpowers, and @suze727! 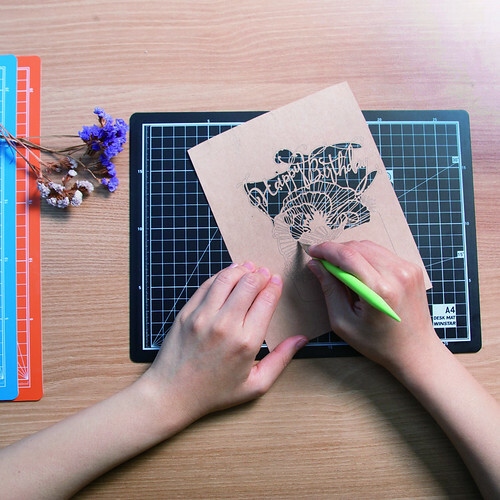 Would you like to learn a new paper skill? Paper cutting is a hobby I've had my eye on for quite a while. 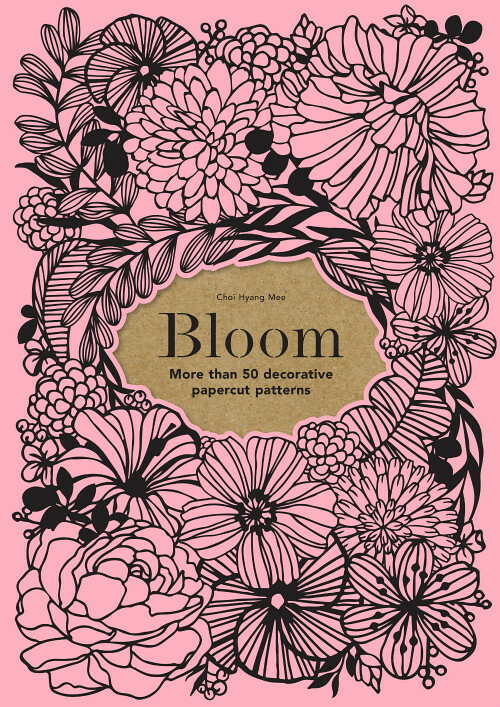 The 50+ patterns in the new book, Bloom: 50 Decorative Papercut Patterns, are mighty pretty and just the enticement I need to give it a try! Intricate and lovely describes each one of the designs created by Choi Hyang Mee, a creative talent in Korea with three best selling paper cutting books to her credit. A neat thing about this book is that no tracing/scanning of images or purchasing special paper is required. The templates are printed on one of three different paper stocks so they are what you cut directly. You will need a cutting mat and craft knife to get started, then detach a page from the book and cut along the template's lines. Like anything, practice makes perfect. 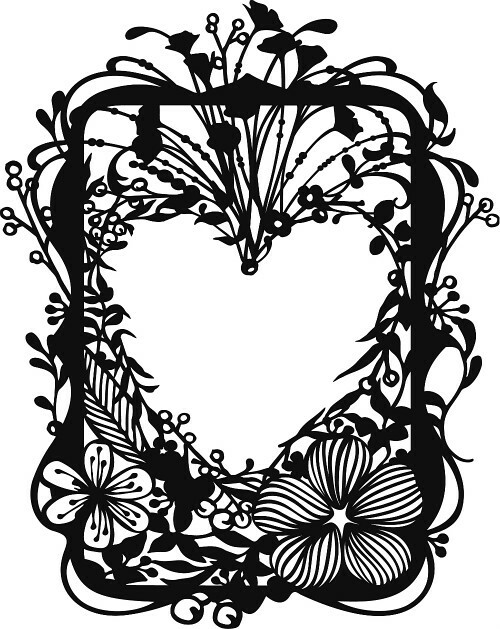 The designs are great for framing or can be used on cards, as mobiles, or even as window displays. 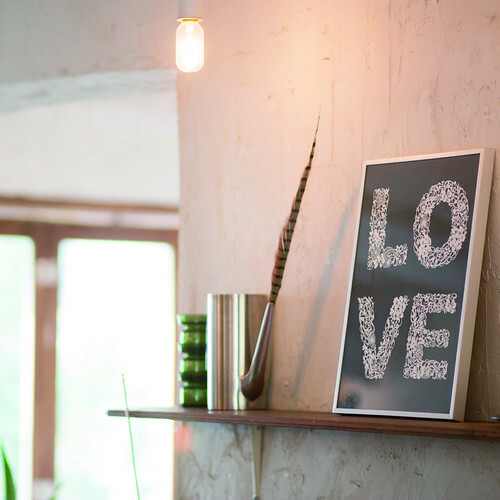 There's a nice variety... you'll find holiday wreaths, Happy Birthday and Thank you messages, as well as LOVE lettering for Valentines and wedding decor. This same giveaway is also underway on Instagram. Enter at one or both places by the end of Saturday, March 31, 2018 to double your chances. A total of three winners from all entries will be chosen via a random number generator, contacted, and announced at the top of this post and on the Instagram giveaway photo. Good luck! This giveaway is sponsored by Laurence King Publishing Ltd. 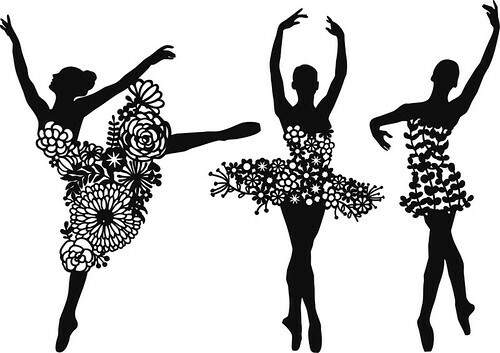 I would love to take up paper cutting! So nice! This would be a great thing book to win. Thanks so much for a chance to win this! Love that it comes with the papers!!! Beautiful designs! Tootsie Barr 2 at gmailcom. I love Choi’s work. They are absolutely amazing and beautiful. Thank you. This looks like a great book. I love that the designs are printed on nice paper. Wow. Would love to win this. Fingers crossed, would love to win this book! Well, as someone who never met a paper craft she didn't like, this is right up my alley! Thank you for the chance to win. That book is a good resource. 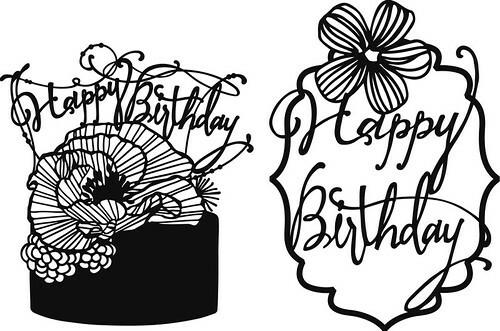 Paper-cutting is exactly what I need to add to my list of art projects next. I would love to try to do this amazing creations! These patterns look so intriguing. I’d love to have the book. Thanks for the opportunity to win! The possibilities are endless, thanks so much. Wow! These are so beautiful. I would be thrilled to own this book. Ann another book to drool over�� I'd love to win one too. 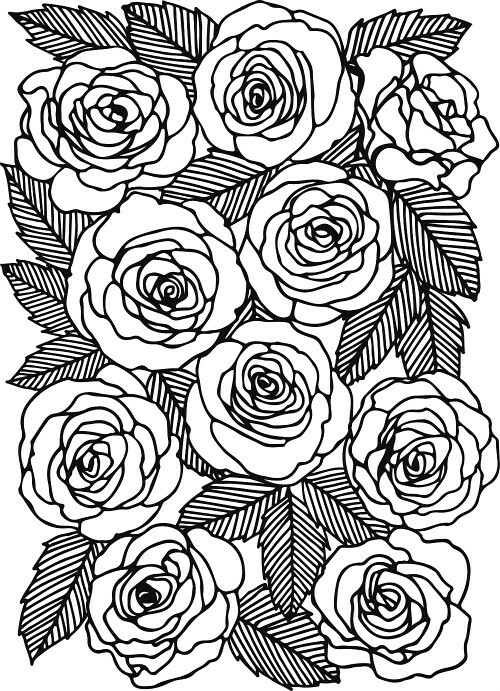 These are captivating designs, it seems to be really helpful to amateurs like myself. Looks like a great book!!!! I love to try out new and different crafts. This would be wonderful! 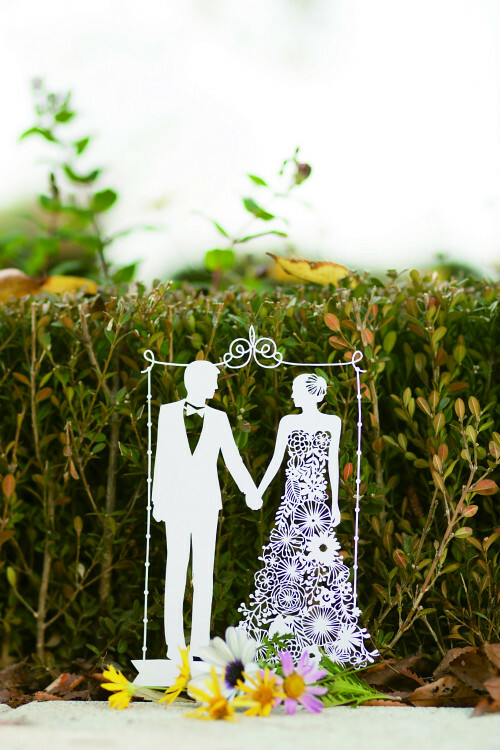 What beautiful papercuts! It's my birthday today, I hope that makes me lucky! That's a wonderful book! I've always wanted to try it because I love all sorts of papercrafting. My email is dhollandnorris at gmail dot com. I would love to win a copy of this book. 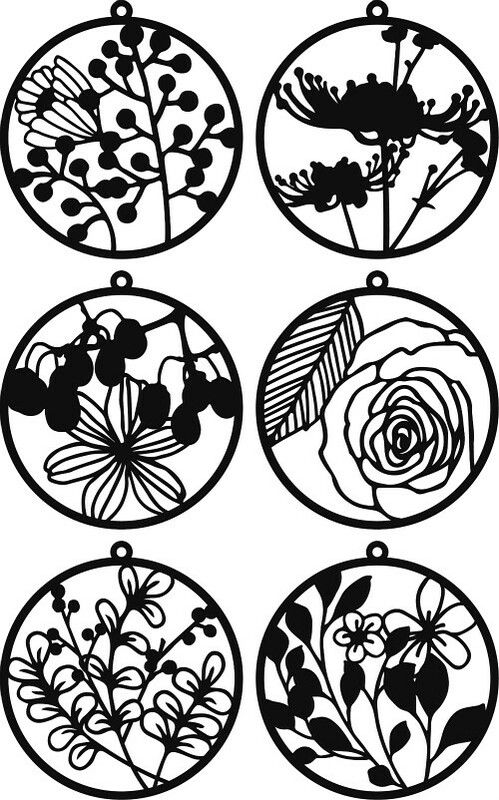 Some of the designs are very delicate and it will stretch my skills. I do lots of crafts but this is one I haven't tried. This is a great idea! The picture that you showed at the top of the page, showed cut paper inside a circle. That circle can be a tuna can, and the paper objects inside can be either quilled or cut paper. The deeper cans can have an object of greater depth, or be cut in 2 down the middle, making a "tall half-tube" for long thin objects, either vertical or horizontal. You have gotten my creative juices flowing...just writing this, I can think of things to do with the paper and the cans... Thanks for the ideas! 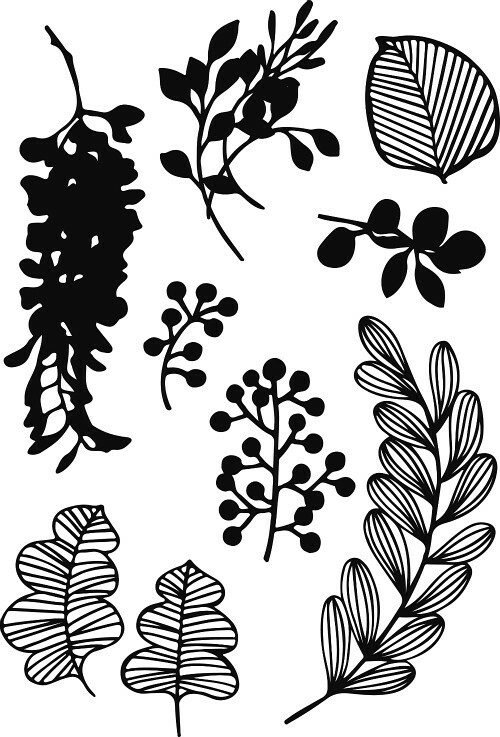 These designs inspire me to try paper cutting. Thanks for all the entries and enthusiasm for the book! The giveaway has ended. wow, what a wonderful chance to win such an amazing book. Thank you so much, it is a precious venue to learn more about crafts in various channels. Edna, the giveaway ended last night, but stay tuned for another in the near future.